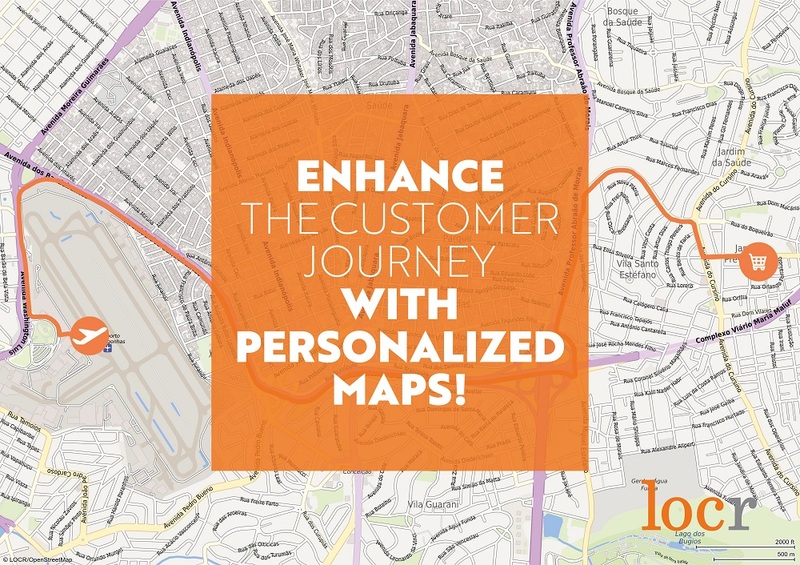 Including a personalized map in your next direct mail campaign is a great way to show your prospect just how easy it is to do business with you. 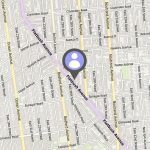 A personalized map can detail the specific route a customer would take to get from their home to the location of a business or event. You can also create a personalized map that details how many locations you have in a certain geographic area, or how close your location is to their home. Best of all, these maps are available in a variety of styles to match the goal and design your campaign. Whichever map you choose, you’re providing your client with a personalized image that shows them just how easy it is to do business with you. 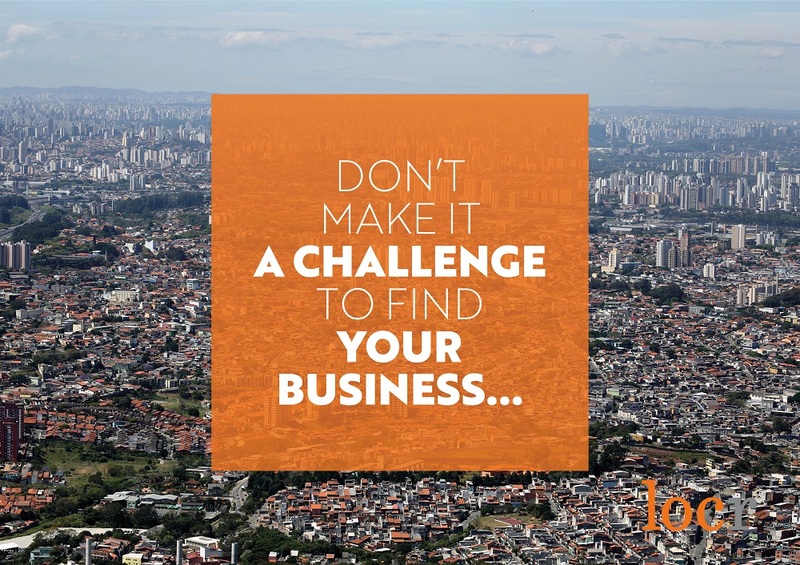 To make your campaign more successful, email us at info@locr.com. Relevance is the Key to Successful Communications: Here are 5 Powerful Tips to ensure your direct mail connects with your prospect.